BIM (Building Information Modelling) is a collaborative working methodology for creating and managing construction projects. Its aim is to centralise all project information in a single digital information model. The use of BIM goes beyond the design phases, as it encompasses the execution of the project and extends throughout the life cycle of the building, allowing for building management and reducing operating costs. BIM’s objects are information containers that incorporate all the useful data on a given construction product that can be extracted, exchanged or networked to support decision-making regarding a building or other constructed asset. These objects can be viewed directly on the web and/or downloaded for any BIM software to be used by the architect or engineer throughout the design, documentation and construction process. What information do BIM objects contain? A BIM object is a parameterised product that includes all or part of the values for that product (geometric properties, technical and design characteristics, etc.). Thanks to these parameters, it is possible to include all the data necessary for the different representations of a given object in the current project, as well as all the properties that will be used in the different phases of the digital model. These objects can also be related to each other, and if one of them is changed, the dependents also change automatically. These properties make it possible to anticipate the behaviour of the product itself, or of the product in combination with other objects in different disciplines, as well as to evaluate its effect on the environment. 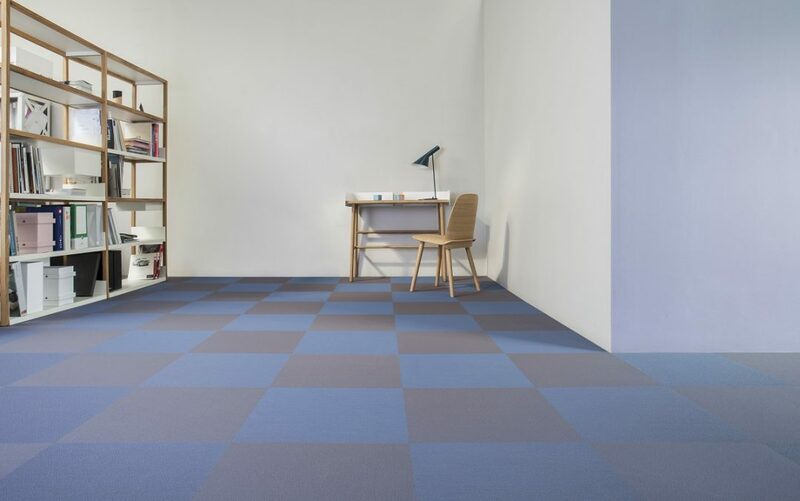 In order to facilitate the work of architects and designers and to offer a wider range of possibilities for the energy calculation of our products, Vertisol unites with the BIM methodology by converting the fabrics in the Advanced Fabrics collection and our Fitnice® Floor tiles and rolls to this planning method. Vertisol’s BIM objects are available in the REVIT format, from Autodesk, one of the most widely used software packages for the application of this type of object, and it can be downloaded directly from the Vertisol website by entering the desired product name. 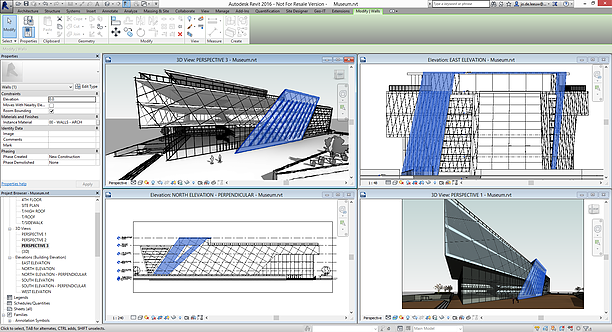 REVIT allows the user to design a project by means of modelling and parametric drawing elements, where different disciplines within the architectural and constructive design collaborate. Its 3D design and visualisation allows perspective views to be created for better visualisation of projects. Another advantage of working with this software and BIM objects is that it allows the actual quantities of product required to be known and cost estimates to be made.